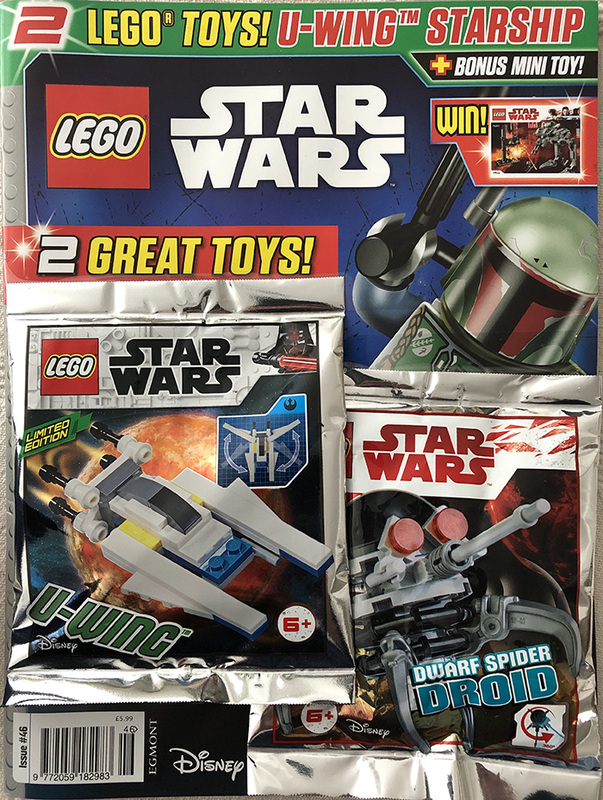 Issue #46 of Egmont’s excellent LEGO Star Wars Magazine is out now and features the usual array of cool comics, posters, puzzles and competitions. 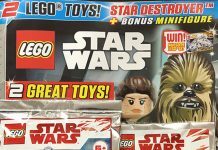 This month’s issue comes with one ‘gift’ and a ‘bonus mini toy’, retailing at £5.99. 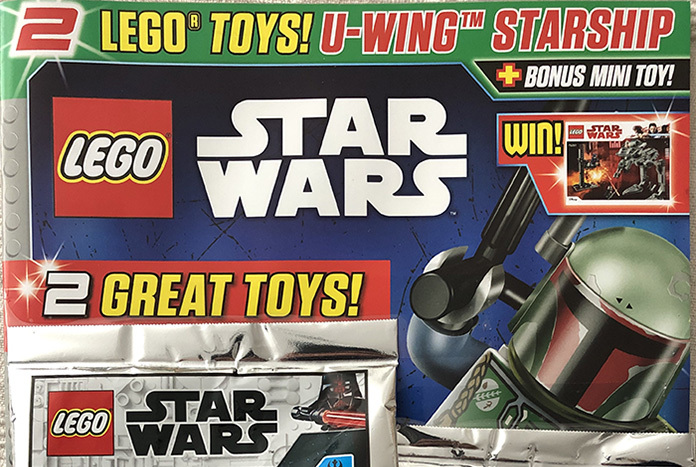 This month’s issue includes a includes a 37-piece mini build of a U-Wing from Rogue One: A Star Wars Story. 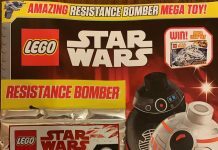 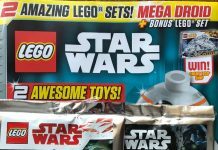 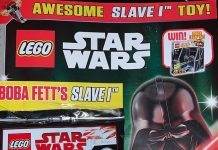 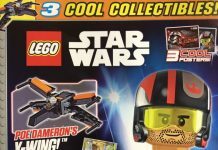 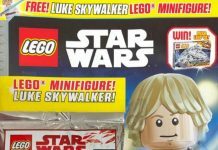 Three variants of the magazine have so far been found featuring a ‘bonus mini toy’ of a previously released LEGO Star Wars cover mount including a Dwarf Spider Droid, Quadjumper and Y-Wing Fighter. 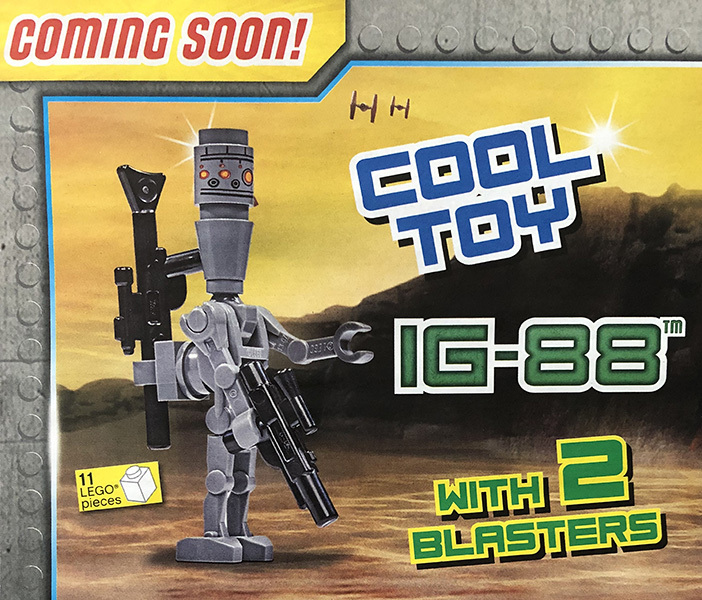 Next month’s issue is out on May 7th and will include a 11-piece minifigure of Bounty Hunter IG-88.